After a lot of use, hoses can become cracked or split when prevents enough air from reaching your gun. 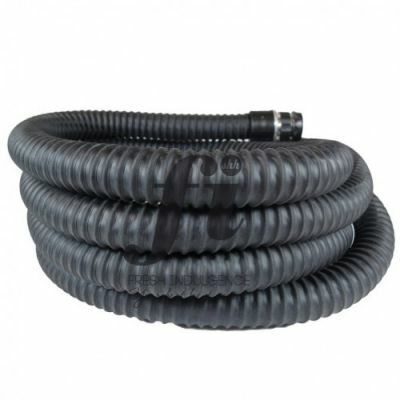 This replacement hose for the Wagner W610, known as Fresh Indulgence's FreshMist machine will get you back on track in no time! 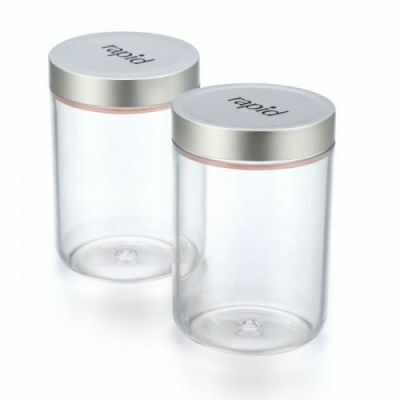 Spare cup with silver lid, to fit the Tanning Essentials Rapid. Replacement Cups for the MaxiMist XL, HV5008, TS50 or TS20. 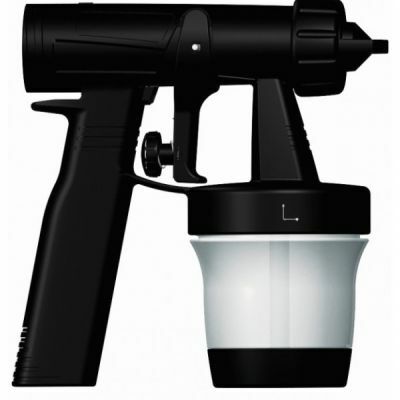 Replacement gun for the Aura Allure, with cup attached. 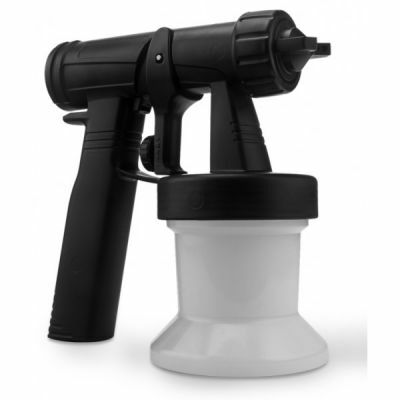 Complete gun and cup assembly. 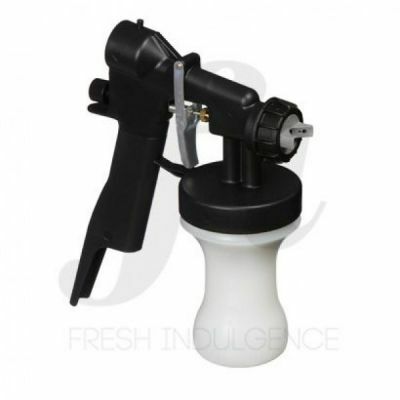 Replacement tanning gun for the Wagner / Aura W610 or FreshMist. 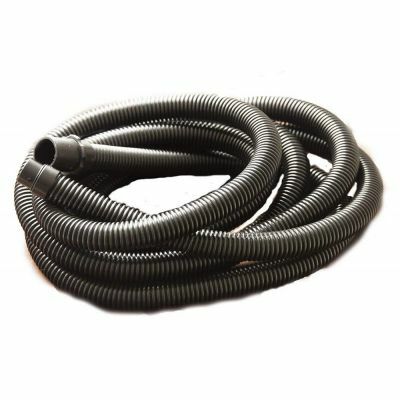 After a lot of use, hoses can become cracked or split when prevents enough air from reaching your gun. 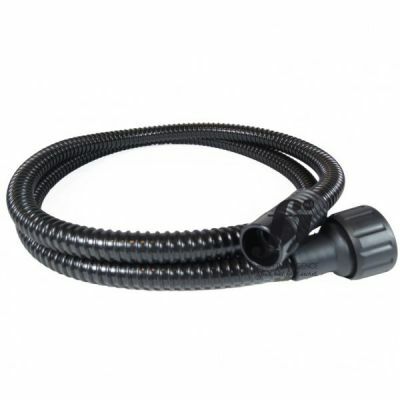 This replacement hose for the MaxiMist Evolution will be the magical fix you need and comes with the special Evolution EZ clips to get you spraying! A slick, black carry case with our Fresh Indulgence Logo; suitable to carry any pop-up spray tanning tent with a flat-packed diameter of 64cm.